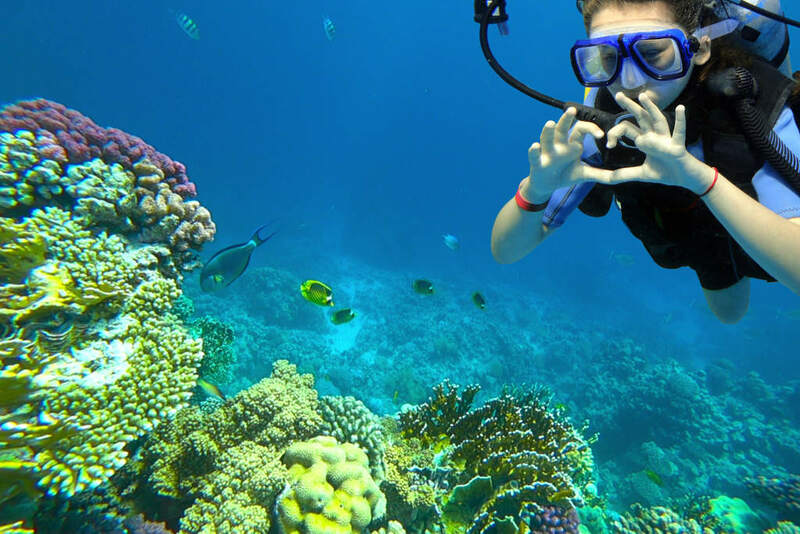 Every year since the early 1940’s, thousands of people consider trying scuba diving for the first time either for fun, research, or take away their fear of water. Nearly every one of these people have undoubtedly asked themselves over and over again, “is scuba diving scary?” Even though statistics from International diving organizations, such as Divers Alert Network, show that scuba diving have a very low risk for fatalities, the question remains. It is the nature of the human instinct of survival to question something new. Consider what a diver posted on Quora regarding this same question, he said,”Even if you take diving in the same place for more than once, your experience will not be the same.” Having already gone diving in a familiar area will give you a different feeling each time you go back and dive there again. Most people see this as an effect of fear or excitement based on how you see yourself that moment. 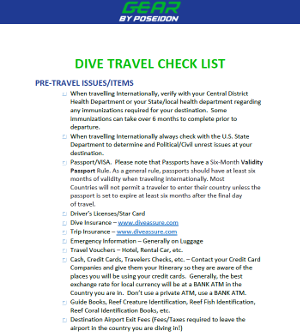 Having some level of fear is a normal circumstance for the most diver. Though some people describe fear as “False Events Appearing Real.” Professionals described fear as a very normal thing because even without fear you won’t be able to overcome most things you have been trying before. At times fear keeps us safe. 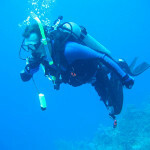 In scuba diving, the main thing that causes fear in the water is basically the change in environment. The tides might become suddenly high or the place might seem different due to the presence of new organisms in the water. This at times gives people the scare of coming across dangerous animals like sharks. For a newbie in scuba diving, there are many things that keep you worried, as the scare of coming across a dangerous animal or losing track of your movement. The Quora user mentioned previously shared one of his experience he had with his group, he said, “Having a dive with people who are not always conscious of their surroundings might create a lot of fear for you.” On one of their dives, some of the divers kicked the bottom of the water making a rise of dust. Thus in thirty seconds it is normally calm environment was filled up with dust making it difficult to see. If it was another diver in this condition, he would have panicked immediately, cause he would be scared of any incoming object he might be able to see. In this situation, he was totally lost as the visibility was bad for him and he was not able to note his oxygen level had dropped. One major thing that causes fear under the water is, having bad scuba types of equipment. Take for instance you’re underwater having a good time, all of a sudden, there is the failure in your oxygen tank, it may be leaking or a bad passage in it. This will obviously raise your anxiety. Talking about excitement. The thought of going into the water for a scuba dive for the first time will definitely raise a lot of anxiety. The thought of you having successful diving, losing a piece of equipment in the water or coming across a live fish in close proximity is enough to raise your anxiety. Now know that scuba diving is truly scary, but the fear can be overcome when you have a nice state of mind by being calm before and during a dive and having the right types of equipment.